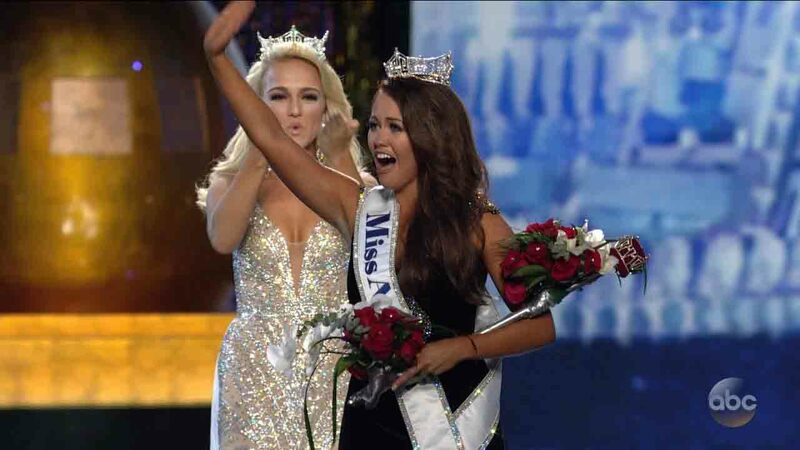 NEW JERSEY -- Congratulations to Miss America 2018, Cara Mund. 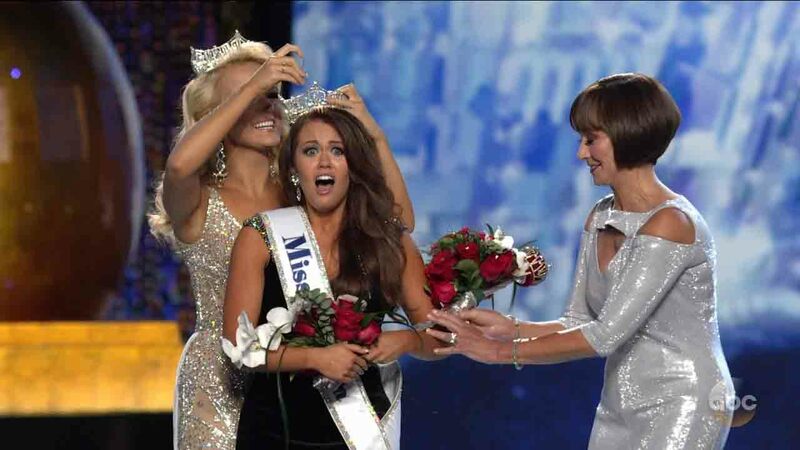 Before taking on her new title, Mund was Miss North Dakota. 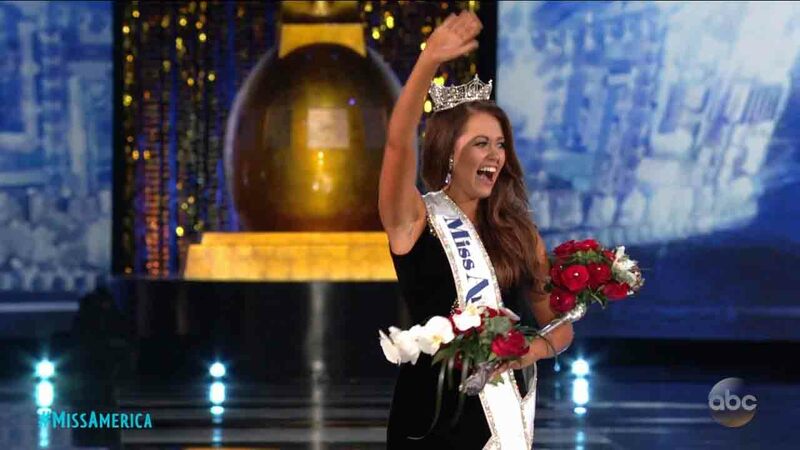 Here she is: Miss North Dakota has been crowned Miss America 2018. 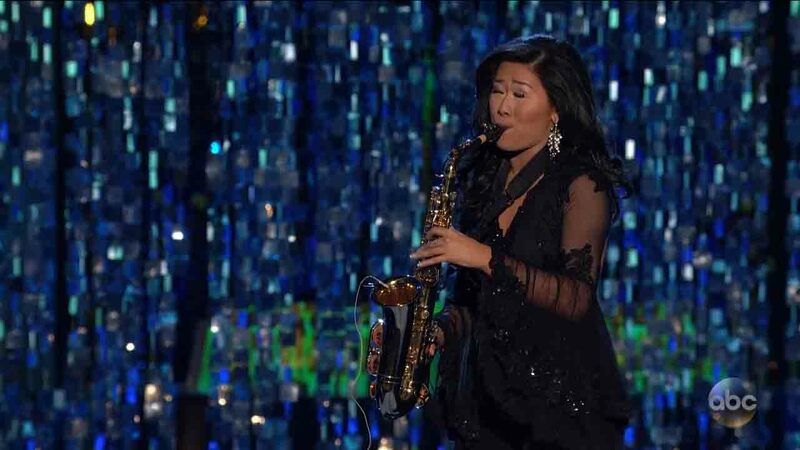 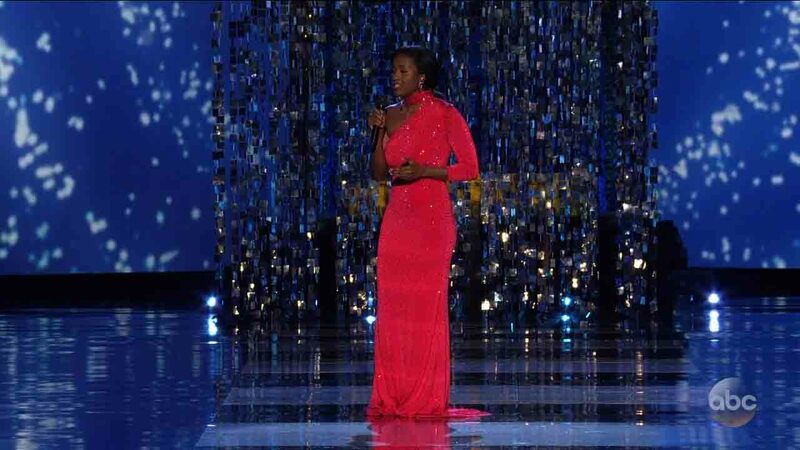 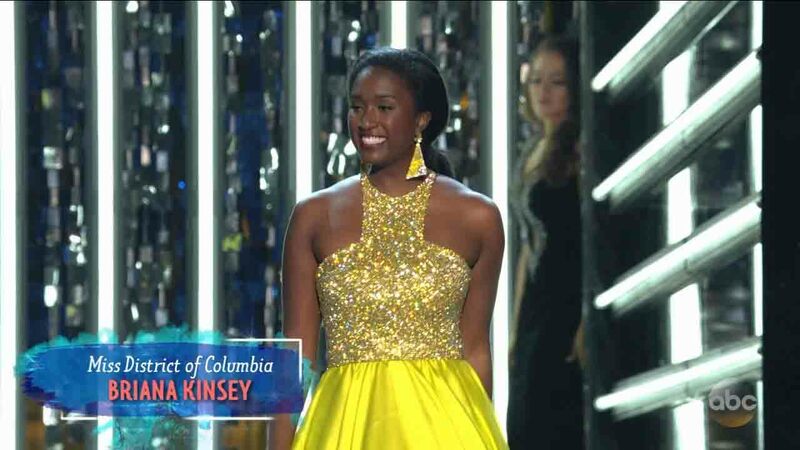 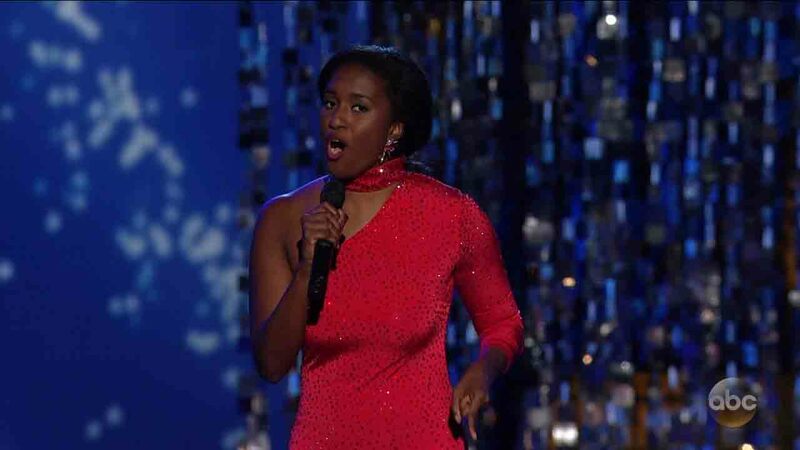 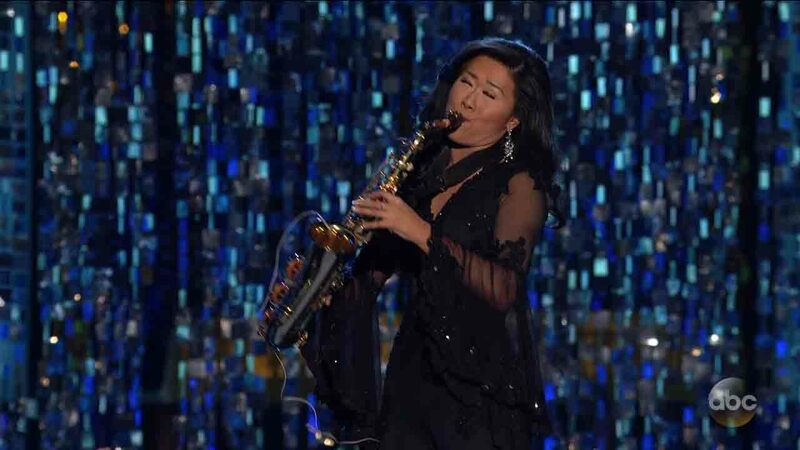 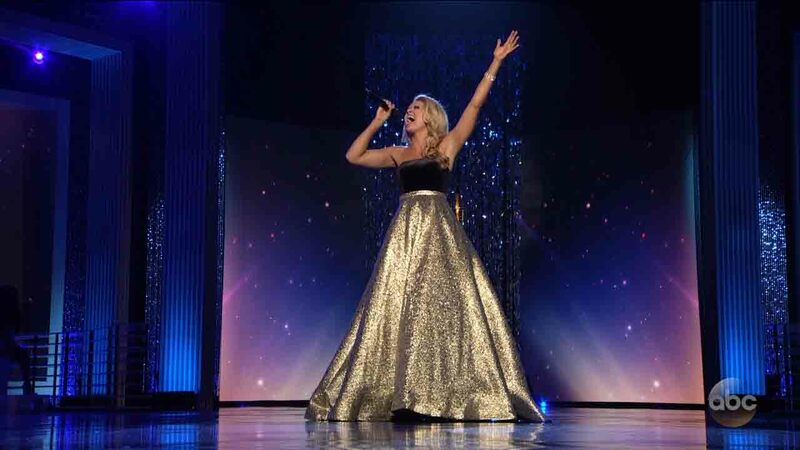 She bested a field of 51 competitors from each state and the District of Columbia during the weeklong event's finale Sunday night in Atlantic City. 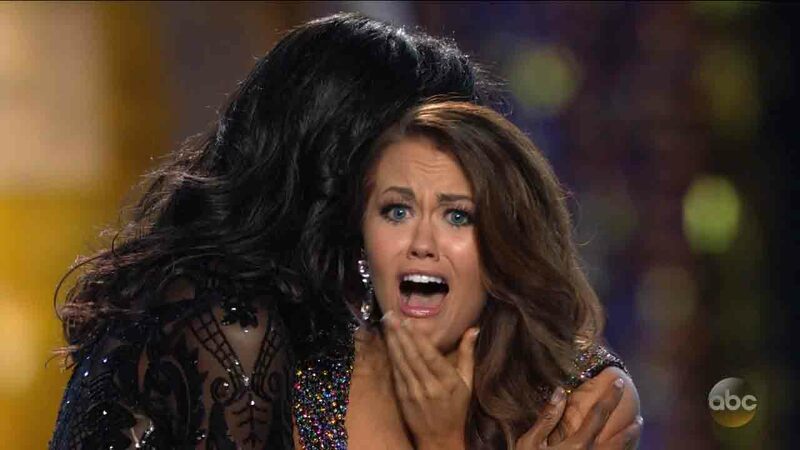 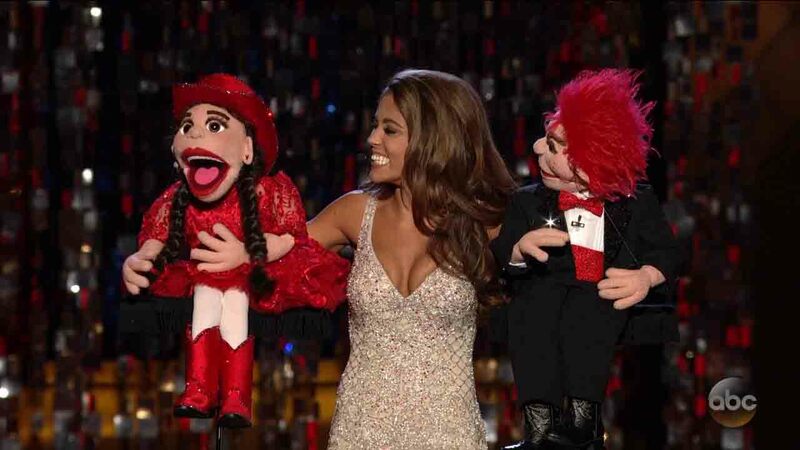 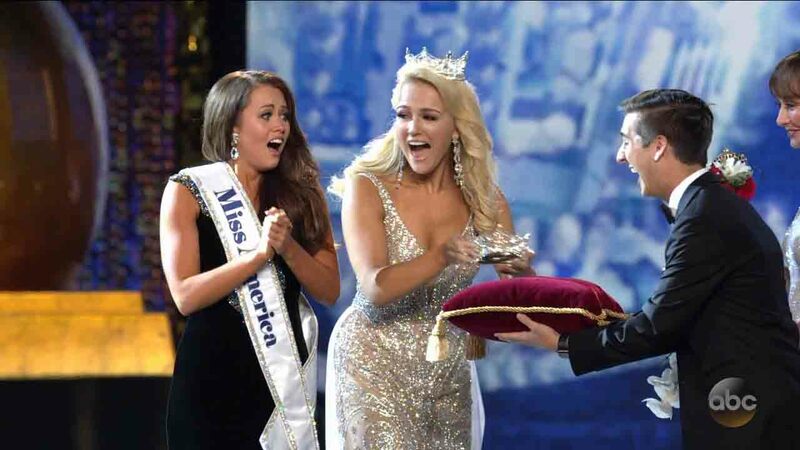 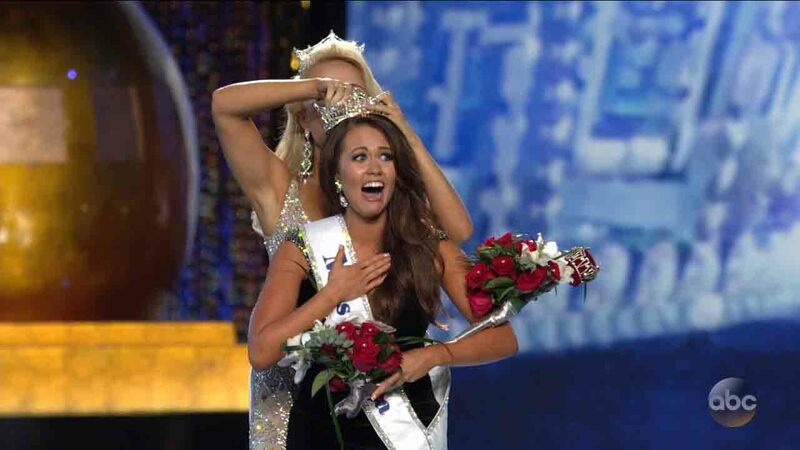 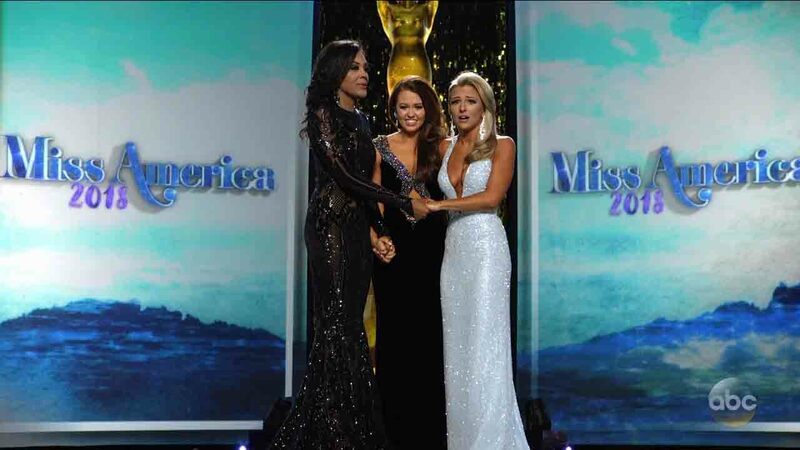 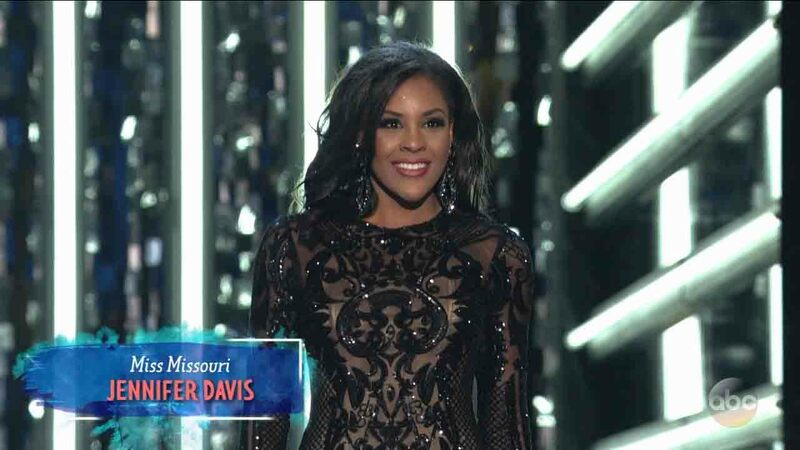 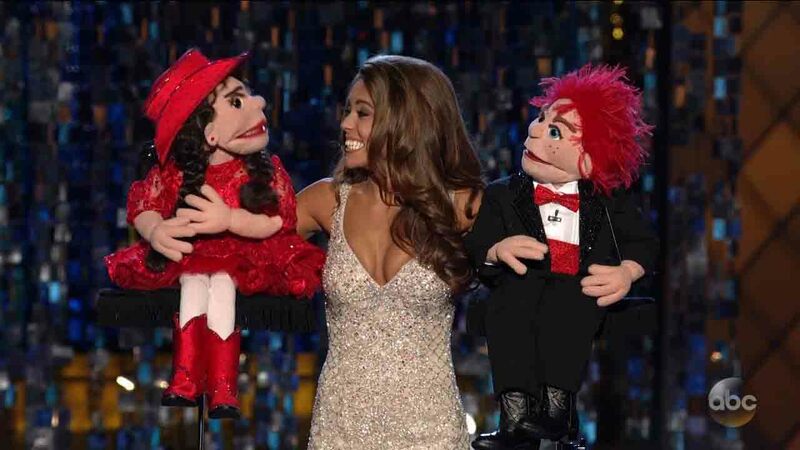 Miss America 2017, Savvy Shields, former Miss Arkansas, placed the crown on her teary-eyed successor's head as the new Miss America accepted applause and cheers from the audience and judges.